Samsung SM-G6200 has been certified by TENAA in China after rumors. The certification reveals a 5.99-inch FHD+ 18:9 aspect ratio display without a notch, 2.2GHz Octa-Core SoC which could be Snapdragon 660 or 710, 6GB of RAM, 12-megapixel rear camera along with a 2-megapixel secondary camera and a 5-megapixel front camera. It has an oval-shaped fingerprint sensor on the back and packs a 3300mAh battery. The Samsung smartphone is expected to come in Black, Blue Red and Pink colors. We should know the launch date of the phone soon. 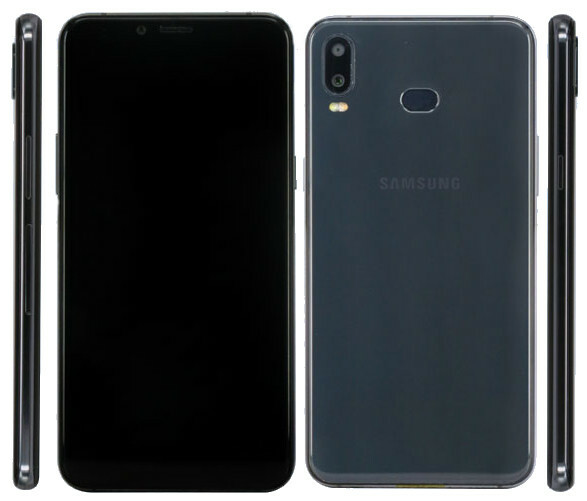 Earlier rumors said that this will be Galaxy P30, but leakster Ice universe says that Samsung P series doesn’t exist, so this could join the A series.